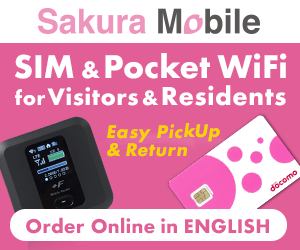 The Hama Rikyu Gardens is a public park located at the mouth of the Sumida River on Tokyo Bay. 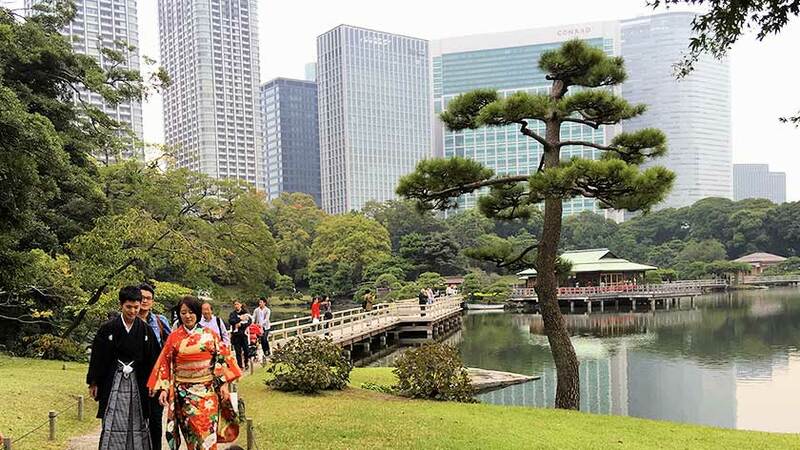 Though nestled amongst the skyscrapers of the Siodome district, Hama Rikyu Gardens is a quiet oasis where visitors can enjoy nature and tea in a sculpted Japanese garden. 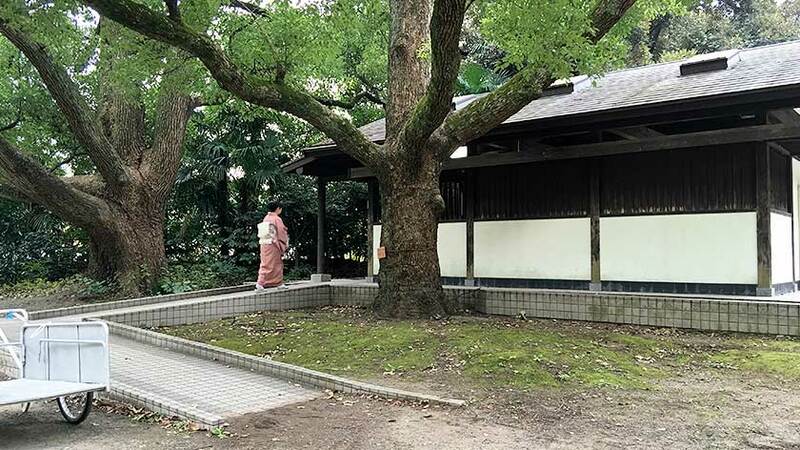 While much of the park is accessible, some places – including the tea house – are not accessible by wheelchair. Despite this, the gardens can be a great place to relax and see an historic garden. 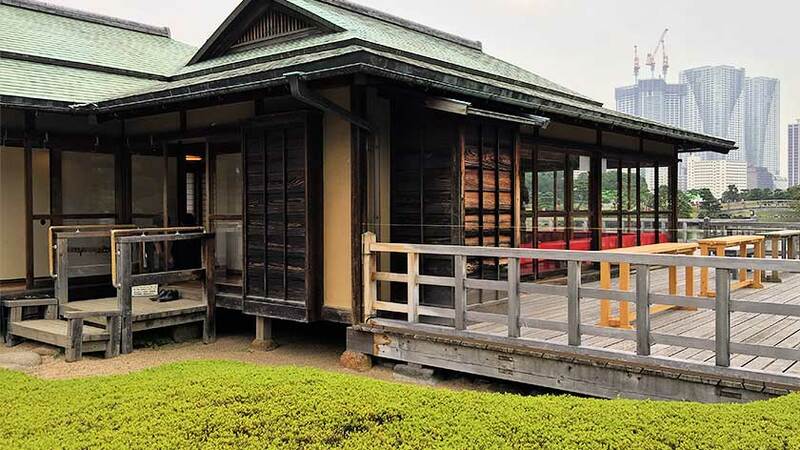 In 1654, the younger brother of Ietsuna, the 4th Tokugawa Shogun had part of the shallows around Tokyo Bay filled in and built a residence on the reclaimed land that came to be called Kofu Hama-yashiki (Kofu “beach pavilion”). Later, the residence became the property of the Tokugawa family and from that time onward, various Shoguns made changes to the garden. After the Meiji Restoration, the garden became a Detached Palace for the Imperial family and the name became the Hama Detached Palace, or Hama Rikyu. 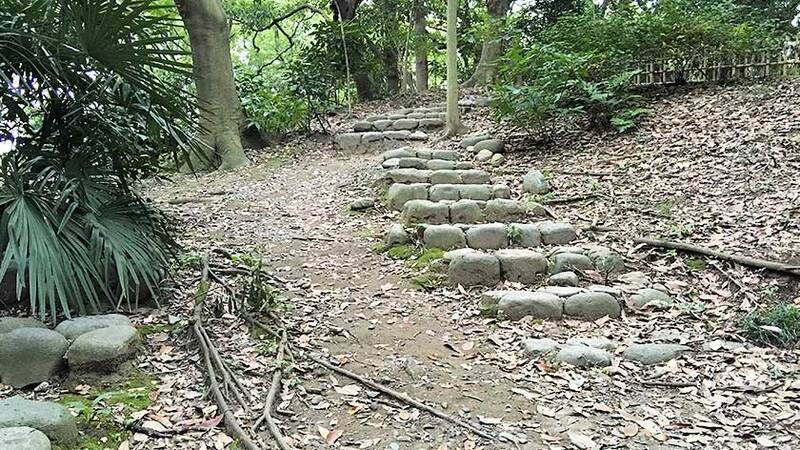 The Great Kanto Earthquake and World War II bombings caused a great deal of damage to the garden, making it nearly unrecognizable. 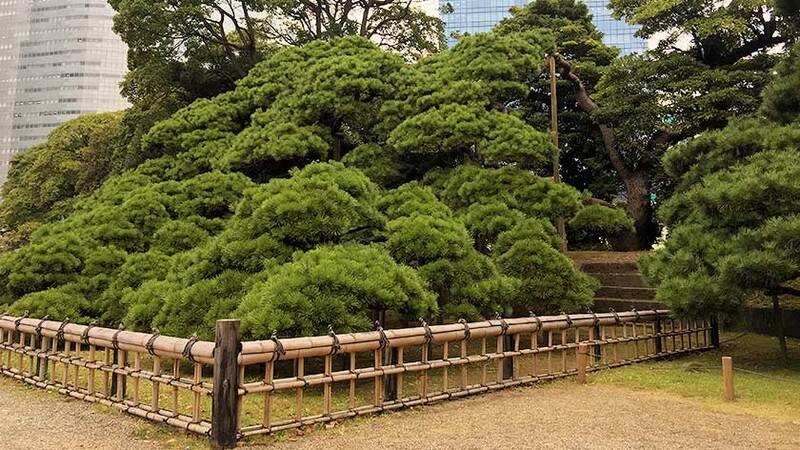 The Imperial family gave the garden to the City of Tokyo and it became open to the public in April of 1946. 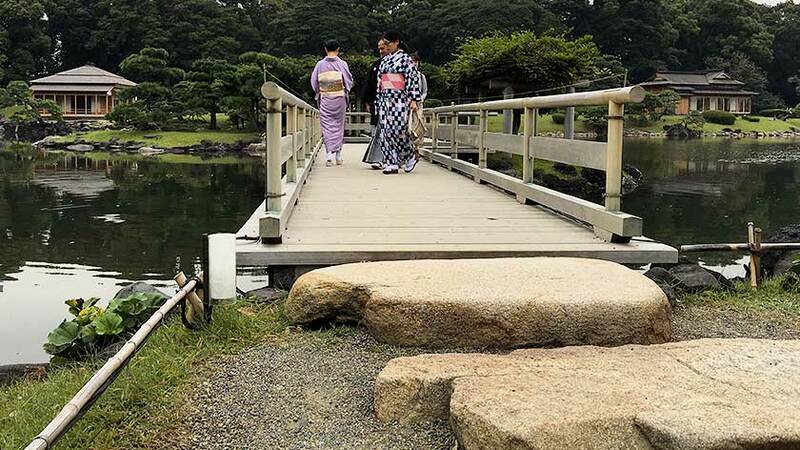 Hama Rikyu features seawater ponds which change level with the tides, several reconstructed duck hunting blinds, the remains of an old moat, and a tea house on an island where visitors can rest and enjoy the scenery. 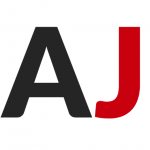 Hama Rikyu is a great place to enjoy Japan’s distinct four seasons. It is known for its autumn leaves from late November to early December. Plum blossoms can be enjoyed in February, and, while a bit more toned-down than other areas, cherry blossoms can be viewed in March and April. 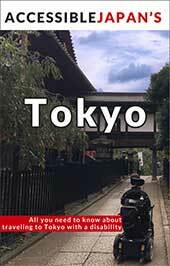 There is also a boat running from Asakusa that is wheelchair accessible (note some docks are not accessible). 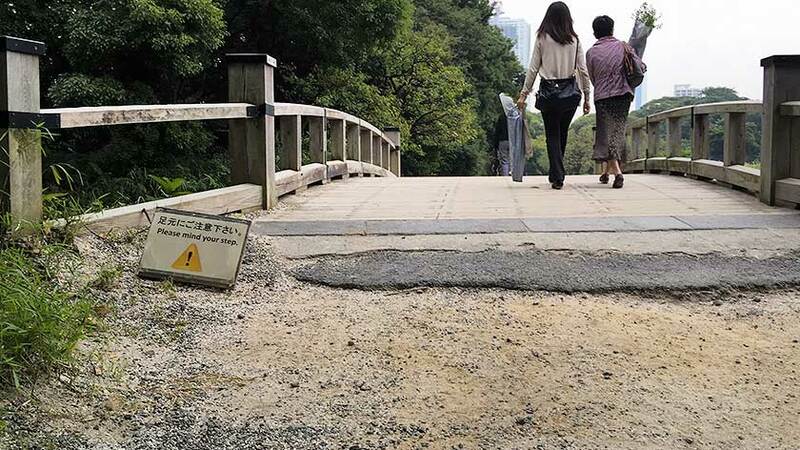 The wheelchair accessibility at Hama Rikyu Gardens is passable. 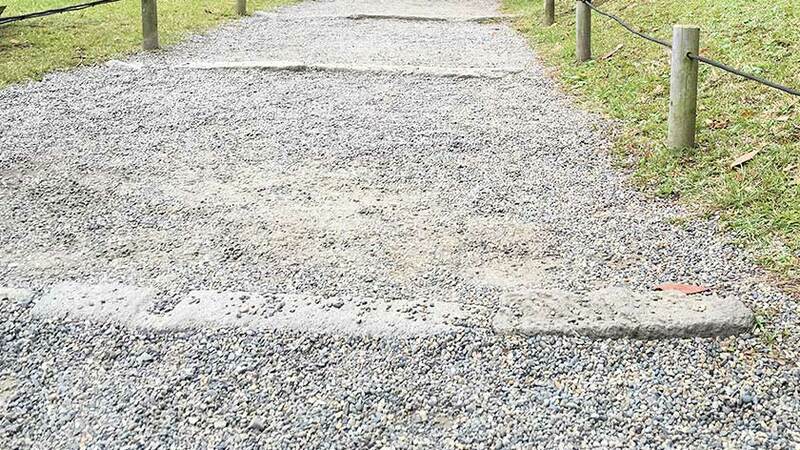 As a park/garden, the pathways are not paved but made of padded dirt and gravel. While it is quite solid, some places can turn to mud after rain and the ride isn’t terrible smooth. Additionally, there are several areas that are elevated and require stairs to go up. 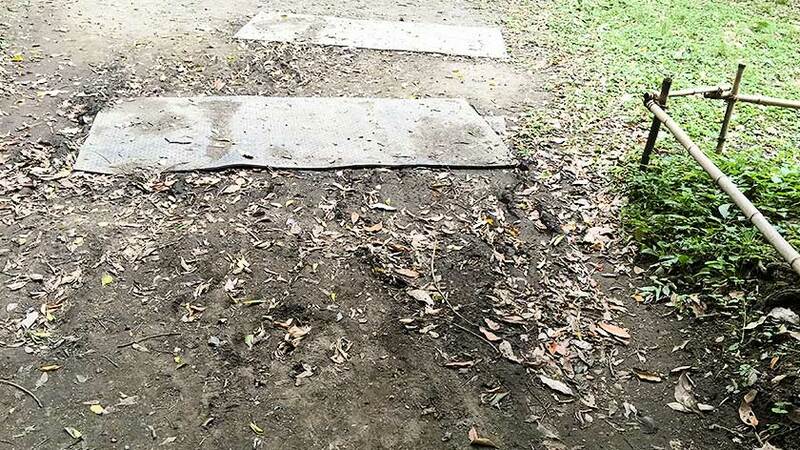 They are not essential, but it means there is a small portion of the park that cannot be accessed. A few bridges cross the water and can have a rough patch in front of them. 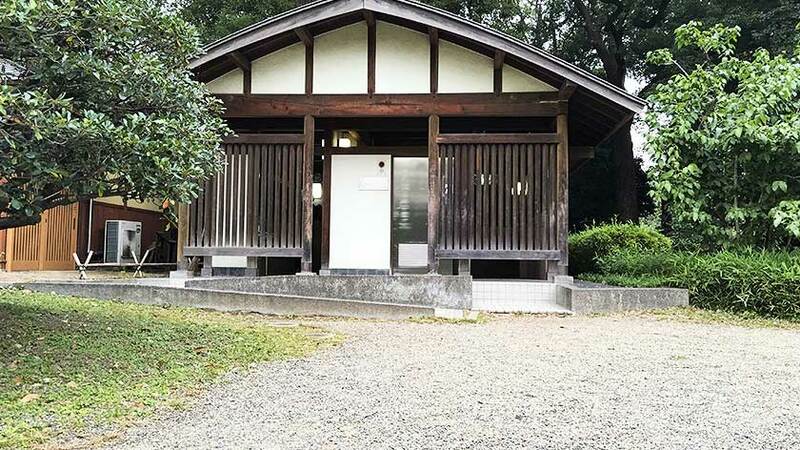 One of the main attractions of Hama Rikyu is the tea house located on an island at the center of a pond. Three bridges connect the island to the island, but only one is accessible. 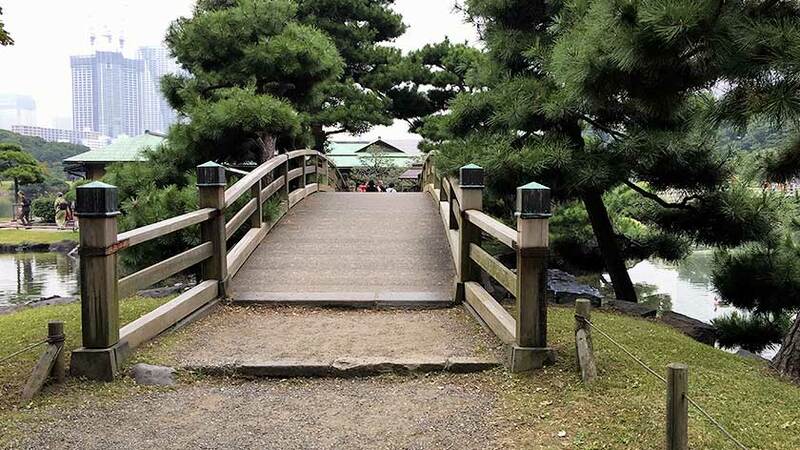 The accessible bridge is unfortunately the furthest from the garden’s entrances and has a few “steps”/bumps leading to it. 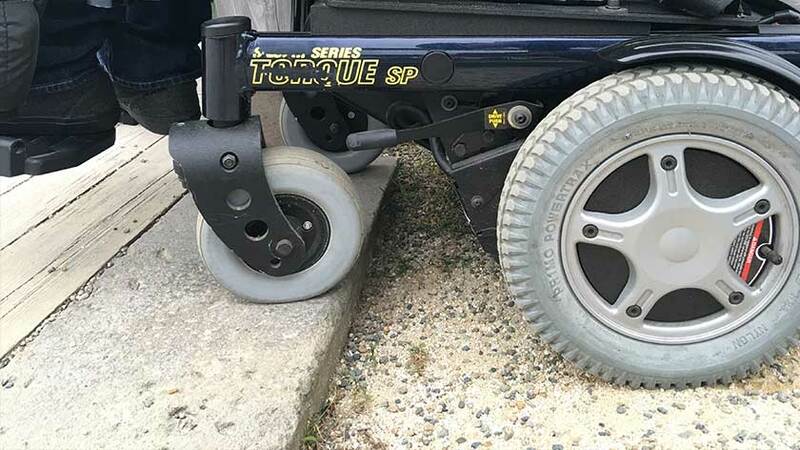 A wheelchair can get over them but not comfortably. Once on the little island, you can only look at the tea house from the outside as it has no accessibility. 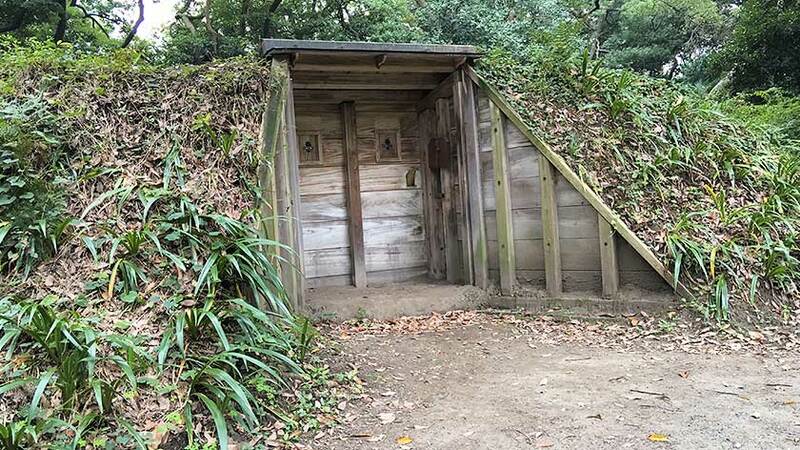 There are three accessible toilets in the gardens. They are not the greatest you will find, but are acceptable. 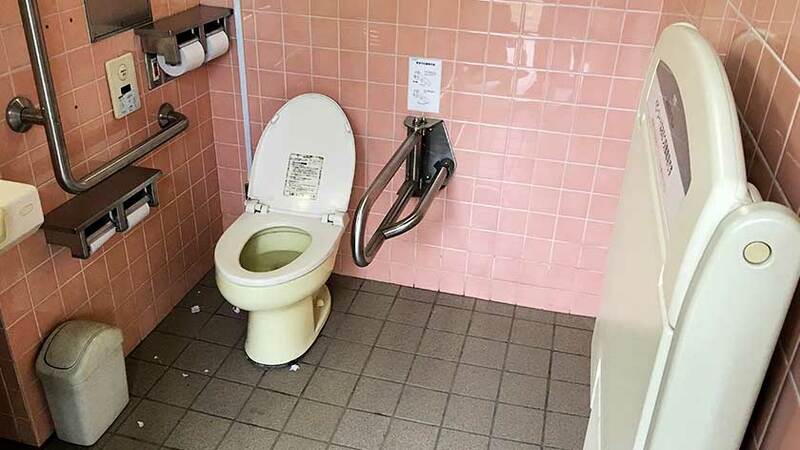 Unfortunately, a few of the accessible toilets are located on the ladies’ side. 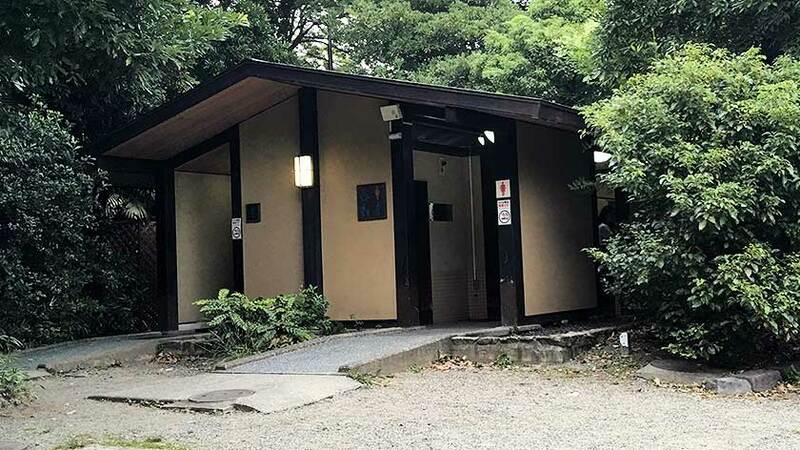 They are just inside the washrooms, so a male visitor can use them, but it could be a bit embarrassing. The centrally located toilet has a more neutral entrance. 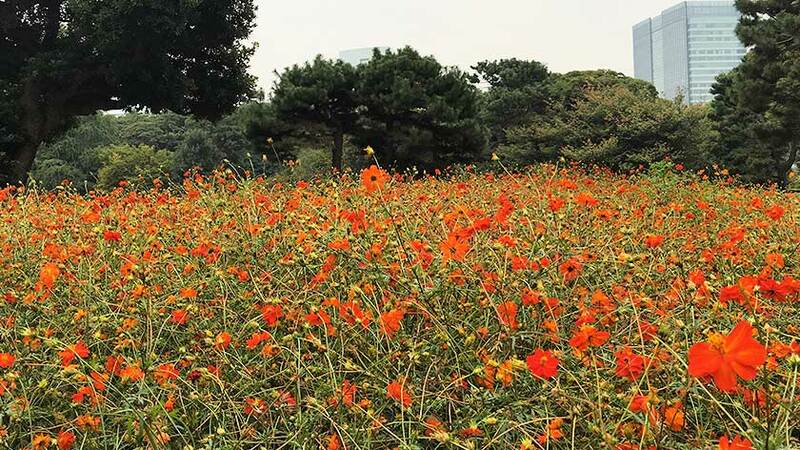 The Hama Rikyu Gardens are a nice place to escape to and enjoy nature in the heart of Tokyo. The fascinating history and culture make it a place to see. 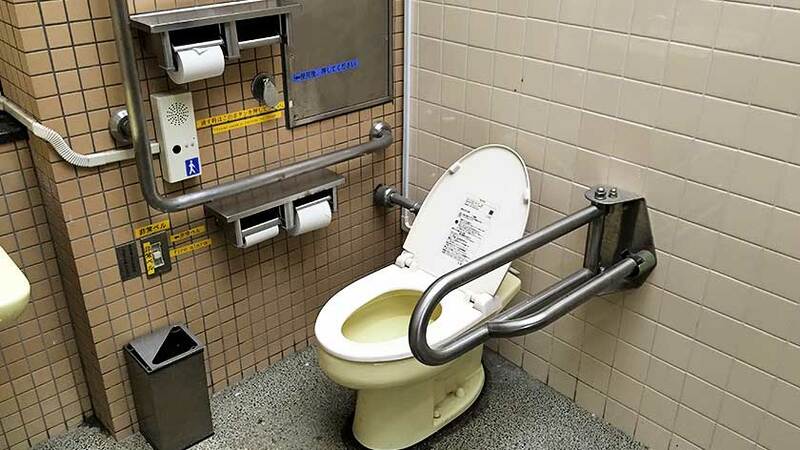 Unfortunately, while it is accessible, there are drawbacks. 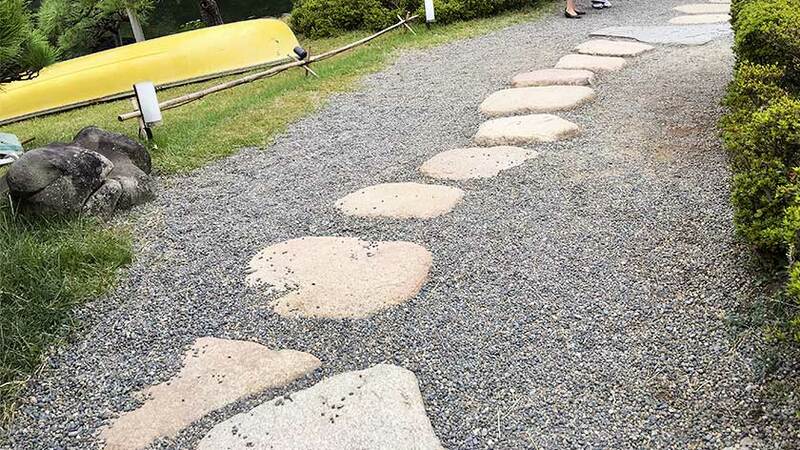 Some areas are not accessible (tea house, hilly paths), the toilets are a bit lacking, and the paths can be a bit difficult in a wheelchair.